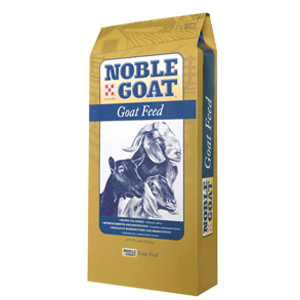 Noble Goat™ Dairy Parlor 18 is an all-natural pelleted feed formulated for optimum milk production in lactating dairy goats. Noble Goat™ products deliver the nutrition and performance you expect. Try Noble Goat™ Dairy Parlor 18 and see the difference it can make in your goats’ overall growth and health! 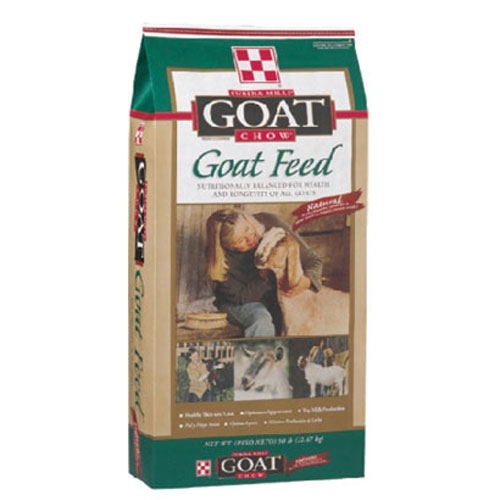 Noble Goat™ Dairy Parlor 18 is a pelleted feed for lactating dairy goats. Feed according to production requirements (1 pound of Noble Goat™ Dairy Parlor 18 per every 2 quarts of milk produced) along with good quality forage freechoice. 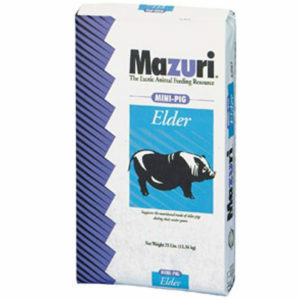 Do not dilute further with grain. Always provide adequate amounts of fresh, clean water.